In the cultural epicenter of cannabis, why are Jamaican rastas, the most influential group of ganja growers, being left out of the loop? Jamaica has long been at the center of the cannabis community. The Rastafarian religion holds the plant as sacred, and a tool for spiritual and physical well-being. But with the birth of a new legal industry coming to the island nation, one group at the center of the cannabis revolution appears to be conspicuously left hanging. 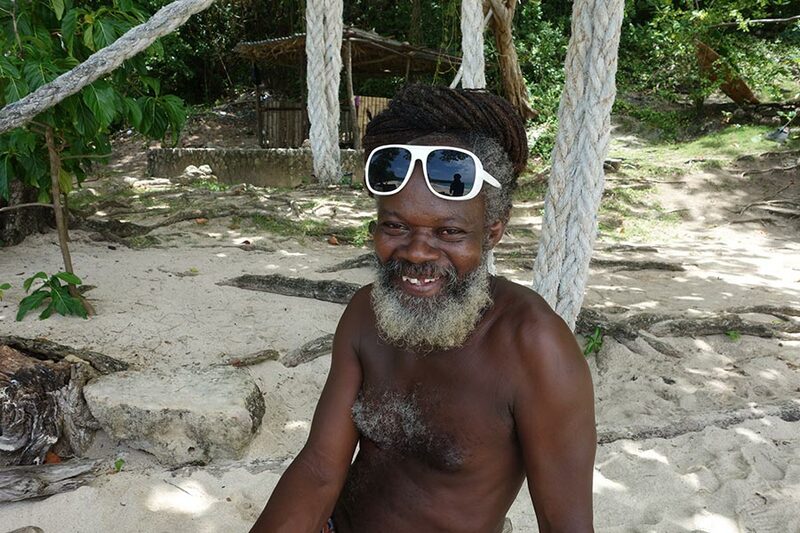 The 500-acre land became home to thousands of Rastas, and together they built a self-sustaining agricultural community growing. They grew various crops for food and sale, but the chief among them was cannabis. In World War II, the Rastafari Community at Pinnacle, through business investors in Jamaica, exported their herb to British soldiers to give them the fighting spirit to hold Nazi forces at bay. 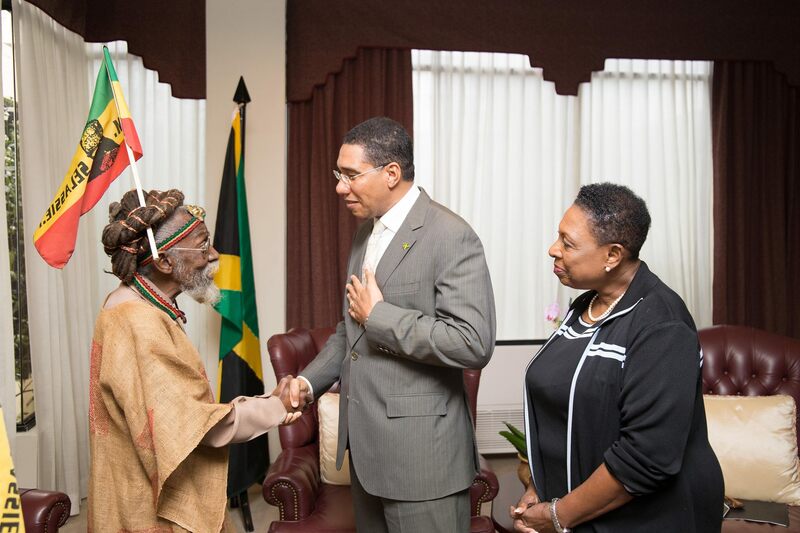 Through this venture, the Rastas grew wealthy enough to eliminate hunger and starvation from their people. Police & military forces raided the settlement in 1954 and arrested men, women, and even children. They seized over 8 tons of ganja. Along with seizing all the money possessed by the people, the buildings they called homes, churches, and schools were destroyed. Thousands of Rasta became homeless. As they fled to other communities, they found similar violence against them. Fast forward 60 years, and the government has gone from prosecuting the plant to trying to earn a buck off it. But Rastas, the original crusaders of the herb, remain left out. All members will have to sign a declaration contained in their membership form that they will not take any part, directly or indirectly, in the growing/cultivation of ganja until there is a legal and regulated framework for the growing of ganja. 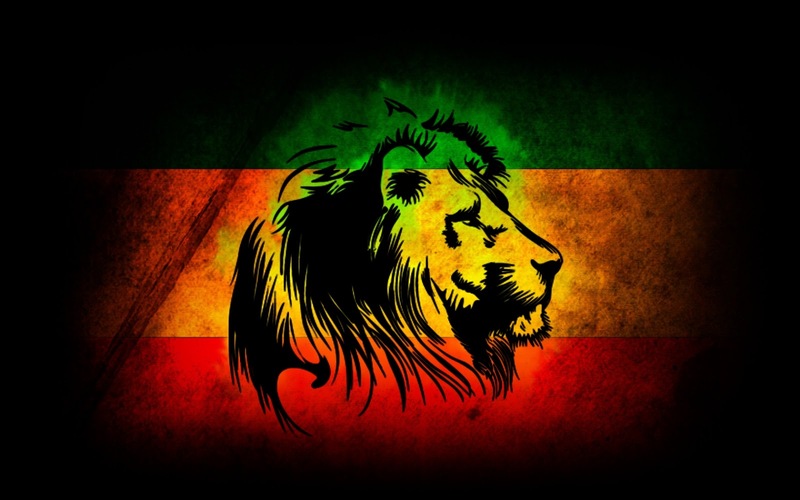 Rastas, because of the virtue of their belief, grow and use cannabis regularly, legal or not. This alone excludes them from participation in the growers union. But the GFGPA goes even further. In the Proposals for the Protection of the Traditional Cultivator and the future Small Farmer, anyone who wishes to grow must own fenced property. While this seems reasonable, it limits small grows to 10 plants, hardly enough to eek out a living. 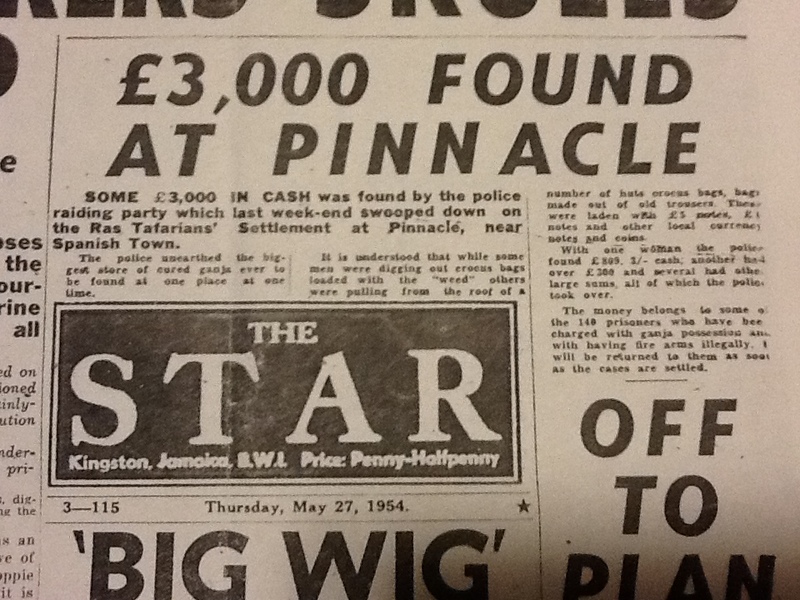 Furthermore, because of the raid on Pinnacle, most Rastas in Jamaica today are homeless. Meanwhile, the proposal also asks that the government be the sole exporter of vegetable cannabis. Rather than push for decriminalization for the herb, the document actually calls for increased penalties for all illegal exportation and the possession of compressed cannabis, or hashish. As a result, this move prevents black market people from becoming part of a legal industry. Rather, they are pushing out the small farmers and Rastas, making way for large companies. The Rastas have begun speaking up and demanding reparations from the British colonial and post-colonial governments of Jamaica. Furthermore, they cite the dispersal of their people and home as the primary cause for their lack of influence. As the most stereotyped and persecuted group of the War on Drugs worldwide, Rastas understandably feel upset. First, police destroy their community, and now the herb industry leaves them in the wind. 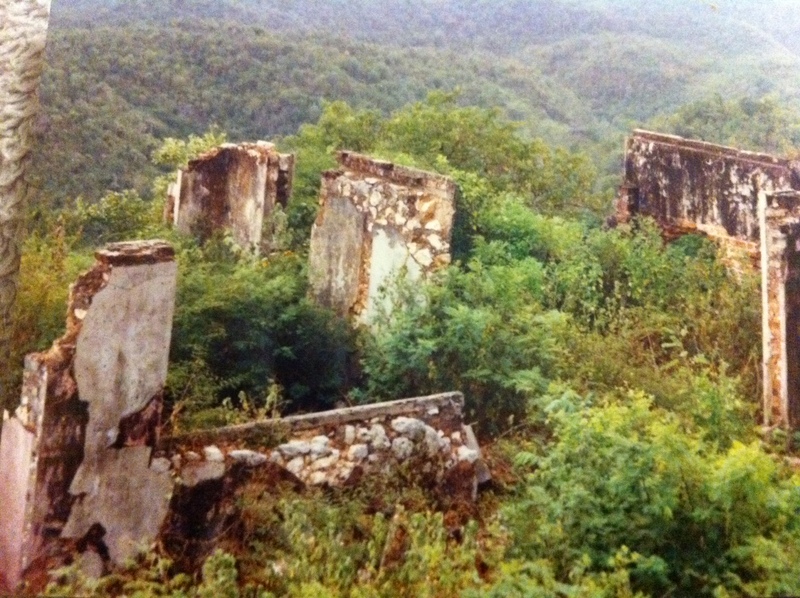 Should the Jamaican government make reparations and reinstate the land of the Rastafarians? Should Rastas have a place in the legal cannabis industry? Sound off on social media or in the comments below.